Providing database services since 1993. We can develop databases that will work for you. 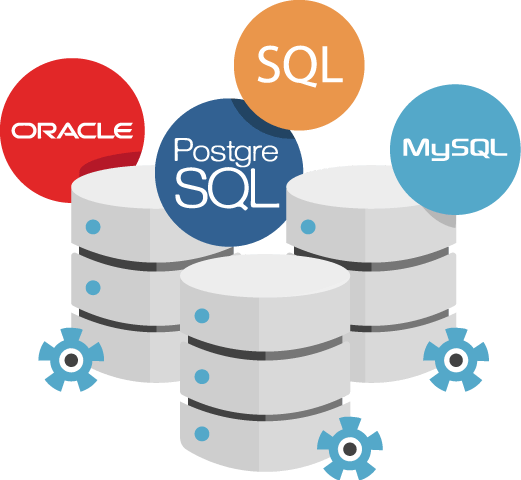 As a core of almost every application, databases are providing support to all departments in one company. From internal processes to marketing, sales and customer support. We at Malloc have more than 20 years of experience in database development with all major database technologies. Our rich experience and satisfied clients from the Fortune 500 company list are a guarantee of our competency and quality. Stop doing work that a database can do for you. Do you need a secure and reliable custom database solution?